Grab your keyboard or controller and get ready for a fast paced brawler where one misstep means death. Let’s see how Blast Brawl 2: Bloody Boogaloo stacks up as an Early Access game. Blast Brawl 2 currently does not contain a story. 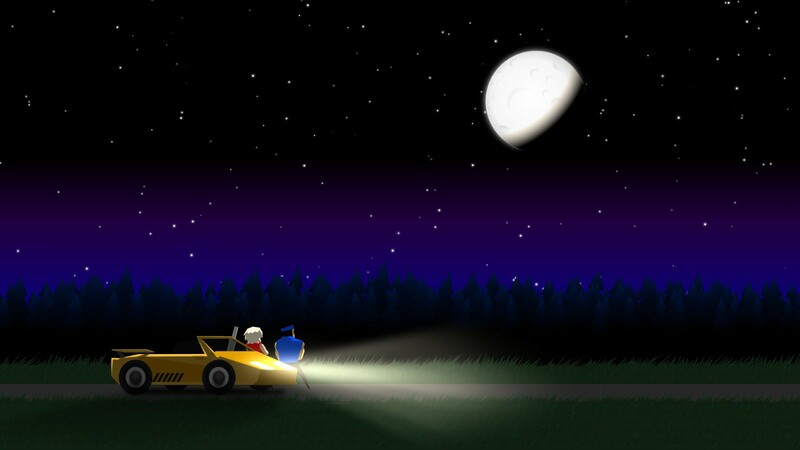 However, there is a sequence when loading up the game giving the player how the characters showed up. If a story mode is decided upon, this can easily be built upon. Blast Brawl 2 currently has 7 characters to choose from, 4 locations, and 3 different modes for Versus Mode. Each character is varied, feeling different from each other through how they play. While you may learn how to do one perfectly, another will bring a challenge to learn. Weapons, secondary move sets, dodges, and blocks varies between characters as speed is affected by their weapon. Knowing the speed each character possesses is essential as timing is everything. One simple hit can kill you, whether you timing was wrong or jumped at the wrong time can be deadly. 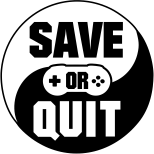 With the learning curve high depending on the character and your preferred play style. You start with two characters as you first start the Blast Brawl with the other five being unlockable with coins dropped by enemies. A Tutorial Mode is provided to learn the differences between each character, whether or not you unlocked them, before choosing them to play in Versus or Wave Mode. 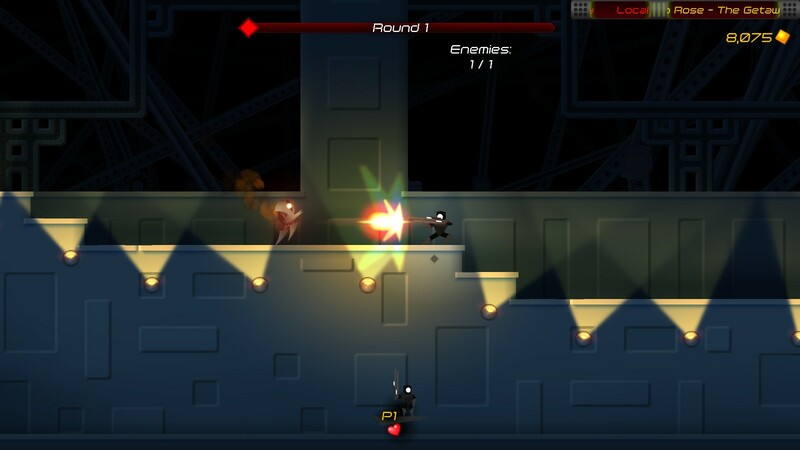 Along with varied characters, the enemies in Wave Mode are also varied within each location. Each location has a set of enemies that goes with it. Each enemy drops coins, the amount depending on how difficult the enemy is to kill, to unlock other characters. 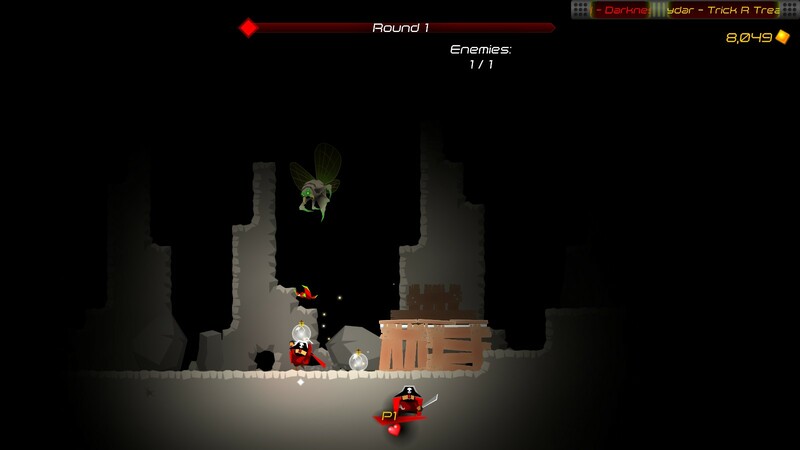 One may have zombie-like enemies prowling while another has nasty bugs hiding in the shadows. This gives more difficulty as you find a character that seems best suited to deal with the enemies as you learn the movements and speeds of them. Along with the player, enemies are also killed with one hit, except a few due to armor, as each round builds the amount of enemies added. A life is given to the player with each round passed, as enemies vary in difficulty. Versus Mode is dedicated to local co-op. Having Survival, Deathmatch, and Juggernaut to choose from to play with your friends along with various options to change. There is a possibility bots can be added, as these characters are already implemented to show in a round in Wave Mode. Blast Brawl 2 plays well as the simplicity of the artwork and effects work in its favor. It does give various options to turn off or on to improve the performance, with a description on what it does, if needed. Blast Brawl 2 has a booming soundtrack to go with each area. The main menu also has an option to go to a boombox which contains many albums you can choose from. 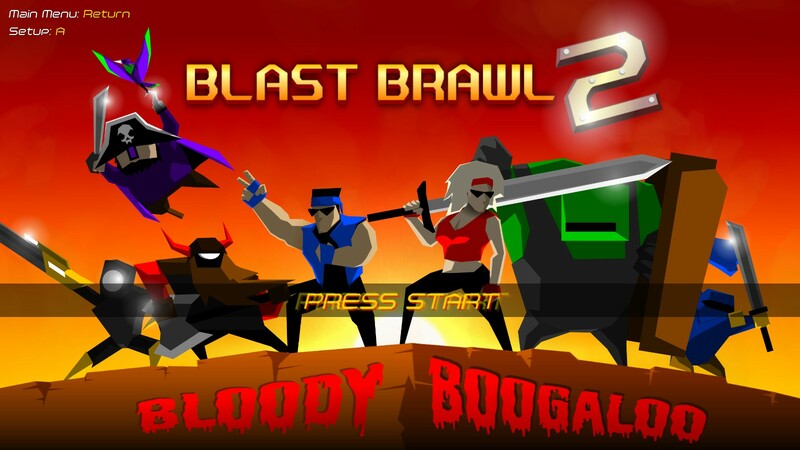 Overall, Blast Brawl 2: Bloody Boogaloo provides a solid, addicting gameplay despite how limited it can be. With the fast paced style and quick respawn, hours can disappear as you become more involved with being the best. There’s only a few improvements that can be made so far; such as the options for Versus Mode can be moved so it can be selected within it instead of options and descriptions of each menu being shown when hovering over it instead of already being displayed to clean up the menu. Only time will tell how Blast Brawl 2 will end up, but it has a promising start.